Deadline for submissions: February 28th, 2014. 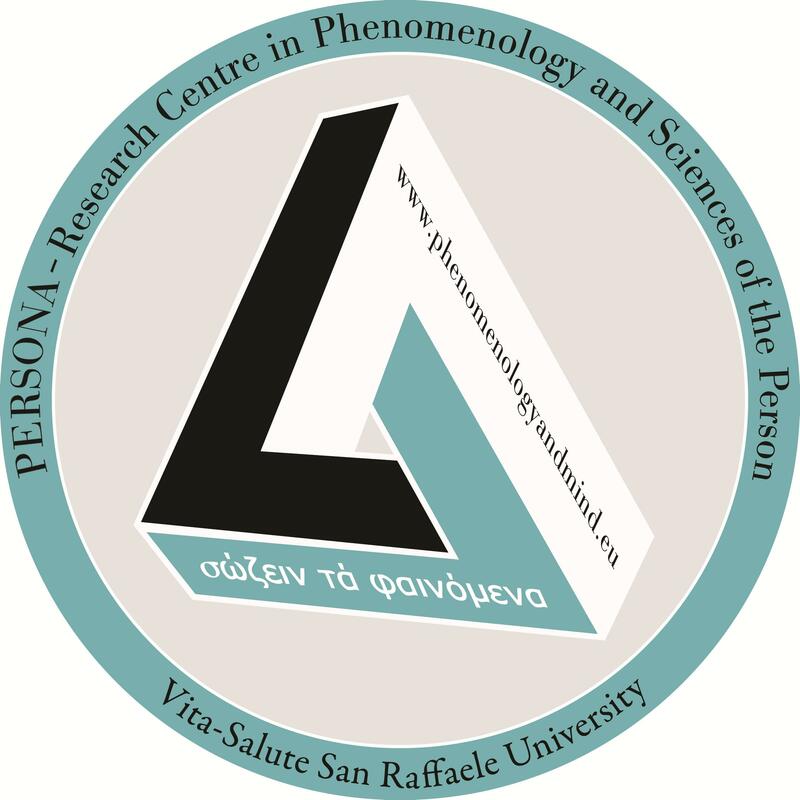 The next issue of Phenomenology and Mind is dedicated to the topic of habit in its personal and social aspects. The phenomenological tradition has produced a number of interesting and fruitful reflections on habits, importantly challenging the often too sharply drawn distinction between nature and culture. The notion of habit is crucial in understanding Husserl’s phenomenology. 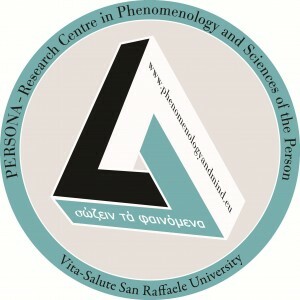 The ante-predicative framing of types in perception and the felt movement of the lived-body, the position-taking of judging, evaluating and deciding, the rational stances one can adopt or the attitudes shaping one’s conceptual grasp of the world – in all these instances mental life crucially involves elements of habit (types, positions, stances, attitudes). The notion of habit has been a significant subject of discussion and controversy throughout philosophy’s history, ranging from Aristotle’s treatment of hexis and its reception as habitus in Thomas Aquinas’ psychology, to Hume’s critical analysis of “powers,” and further on to the French vitalists and Bergson, who had an important role also in Merleu-Ponty’s transformation of Husserl’s phenomenology of the lived-body. In the 20th, century the concept has been enriched with greater social relevance. Gehlen’s philosophical anthropology gave a foundational role to “habits” in the stabilizing of social institutions. Schütz and some of his followers, like Berger and Luckmann, analyzed habits in relation to the life-world. But it was perhaps Bourdieu’s sociology that really made the concept of “habitus” prominent within the humanities. The concept of habit is closely related to other notions like potentiality and actuality as well as to the ideas of ability, capacity, skill, and expertise. To what extent does the phenomenological use of these concepts differ from their use (or lack thereof) in other philosophical contexts (i.e. Aristotle, Thomas Aquinas, Hume, Kant, and beyond)? In what sense can a habit be phenomenologically described as rational or irrational (e.g., a “bad habit,” addiction, blind passion)? In what way(s) is the active/passive distinction helpful in understanding interpersonal habits? What interesting intellectual, practical, evaluative aspects are there to interpersonal habits, and how are they interrelated? How is the concept of ethos or, more recently, “habitat” related to that of habit? What, if any, are the peculiar normative or ethical aspects of interpersonal habit? Are habits, viewed phenomenologically, connected with virtue? Is habit in some way connected to the phenomenon of “normality”? In what ways does interpersonal habit in particular enable or forestall novelty and creativity? In which ontological region(s) can we locate habit (nature, life, mind, society, personhood)? How should habit figure in a universal ontology? How does the Natur/Geist distinction (e.g., in Husserl) bear on interpersonal habits? How do habits, as information-processing biases, relate to neural paths, and how does this bear on current cognitive science and neuroscience research? Can the notion of habit help explain the phenomenon of Gemeingeist as found in Hegel and/or Husserl? What is the function of habits in the life-world? How fundamental is habit in the constitution of the world? Do interpersonal habits have a transcendental significance? How does the notion of habit relate to that of a “second nature” as elaborated in the philosophical tradition from Aristotle on to Aquinas, Hegel, and now McDowell? Does the phenomenological understanding of habit shed light on Searle’s notion of the “background,” and/or vice versa? How are uniquely interpersonal habits acquired? Is there one or more sui generis type of interpersonal habit? In what way is the lived-body affected by interpersonal habits? Are interpersonal habits just interhuman, or can they concern other kinds of animals as well? Are some habits forms of collective intentionality or collective agency? How is habit related to or different from tradition? What role does habit play in for formation and preservation of social institutions? Can the notion of habit help explain some aspect of race, gender, and social class? How is the concept of habit relevant for cultural studies? Submissions must be prepared for double blind review. Manuscripts should not contain any identifying information and must be accompanied by a separate cover sheet containing the name of the author(s), title of the submitted paper, the author’s affiliation (if any) and contact information, and an abstract of no more than 500 characters. Notification of acceptance will be sent by mid April 2014.